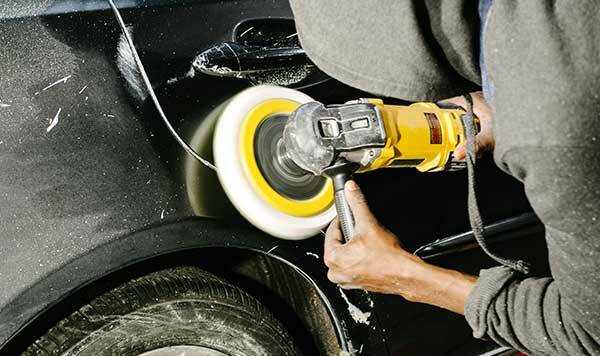 Here at Cameo Auto Body, we make sure every last detail is perfected to your liking. Our experts go above and beyond to provide you with the best painting services there are. Whether you need a new paint job or you’re looking for a customized paint service, we offer all that you’re looking for. 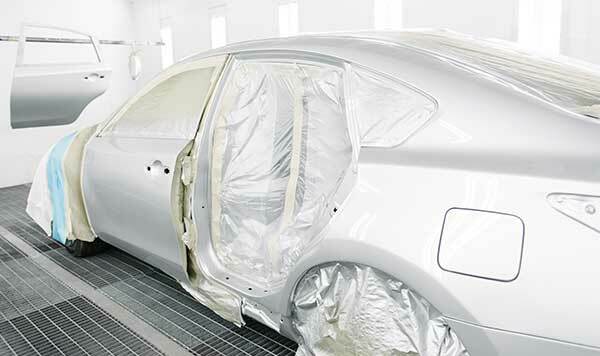 Have trust in us to color match your vehicle using top of the line paints to ensure the best. 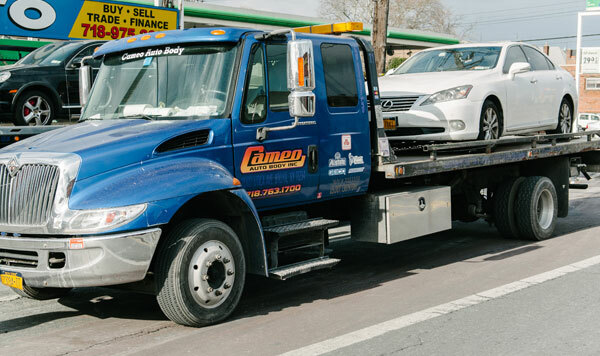 Stop in or give us a call if you have any other questions about the best painting services we offer at Cameo Auto Body in Brooklyn NY.